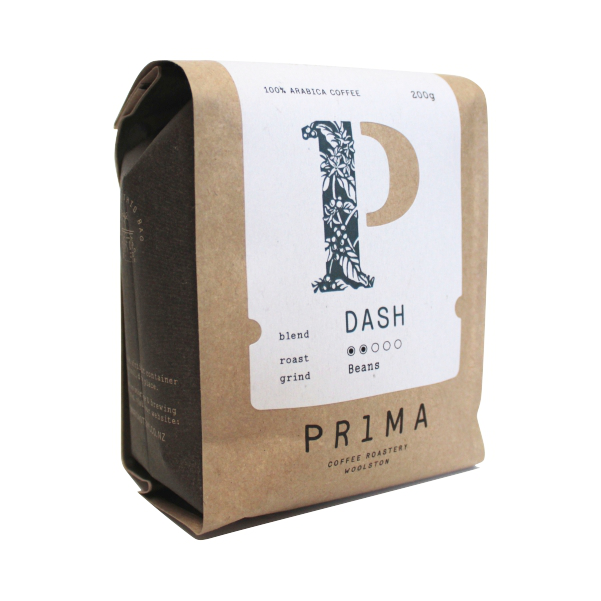 Our original house blend of premium grade Fairtrade beans, Diva is a smooth brew with a clean finish. 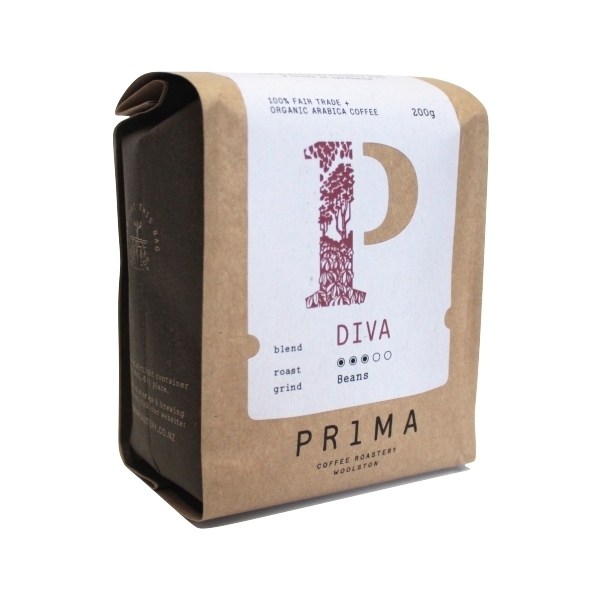 Blending beans from the world’s top coffee producing nations, Diva is medium-bodied and carries notes of pineapple and peach. Diva is fantastic for espresso, plunger and filter.